This award-winning building houses the impressive Niland Collection of art including one of the most significant collections of Jack B. Yeats, works by Paul Henry, Louis Le Broquy, Barrie Cooke, Evie Hone, AE Russell, Mary Swanky and many others. A good place to see the archaeology or indeed the history of Sligo. Sligo County Museum displays a variety of memorabilia which depicts the life and works of William Butler Yeats and Countess Markievicz. The archaeological and social history of Sligo is documented through the exhibition of artefacts from the Neolithic period to the present day. The Abbey of Sligo is a Dominican monastery founded in the mid 13th century by Maurice Fitzgerald. 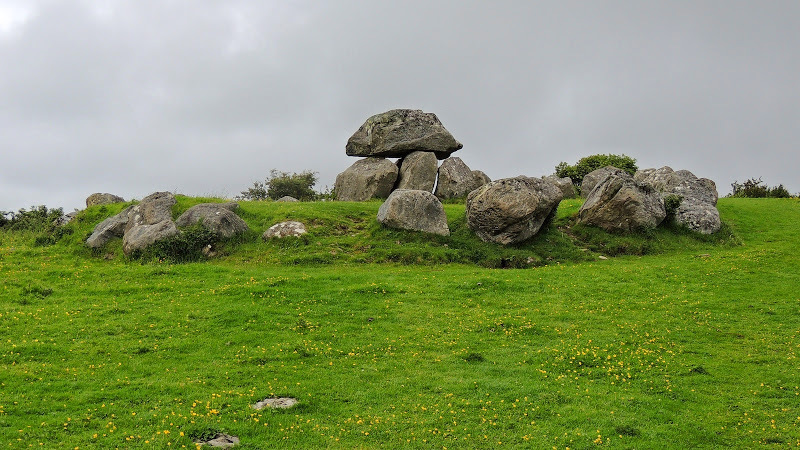 The site contains many sculptures, including a Gothic tomb, a Renaissance tomb and a carved high altar of the 15th century, the only one in any Irish monastic church. It is open from March to October. This enigmatic friary will inspire and enlighten its visitors. The Yeats Memorial Building houses a permanent exhibition on the life and works of W.B.Yeats, an exhibition of Jack Yeats prints and shows DVDs, videos, talks. Located in the Yeats Memorial Building at the Hyde Bridge, there is also the Sligo Art Gallery founded in 1977. Its goal was to provide exhibition opportunities for all the forms of art. The gallery accommodates fifteen to twenty principal exhibitions each year. Sligo Folk Park is delightfully situated by the River Unshin in the pretty village of Rivers-town. The park features exhibits of inventions, farming machinery and implements as well as a restored schoolhouse, farmstead and post office. The museum houses a display of artefacts and memorabilia, while outside traditional birds wander freely. The repeated Village Street in the Exhibition Hall with its pub, post office, creamery, and more has an authentic feel of yesteryear brought to life, while Millview House, Mrs Buckley’s traditional cottage and a fully working forge all present a fascinating glimpse into bygone times. 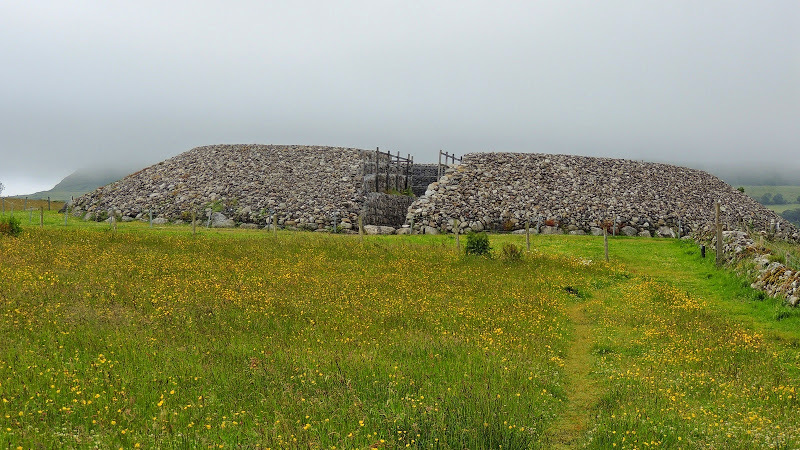 This large cemetery is located in the village of Carrowmore some 3 km south-west of Sligo Town on the Cuil Irra Peninsula, an area of undulating land between Sligo Harbour to the north and Ballysadare Bay to the south. 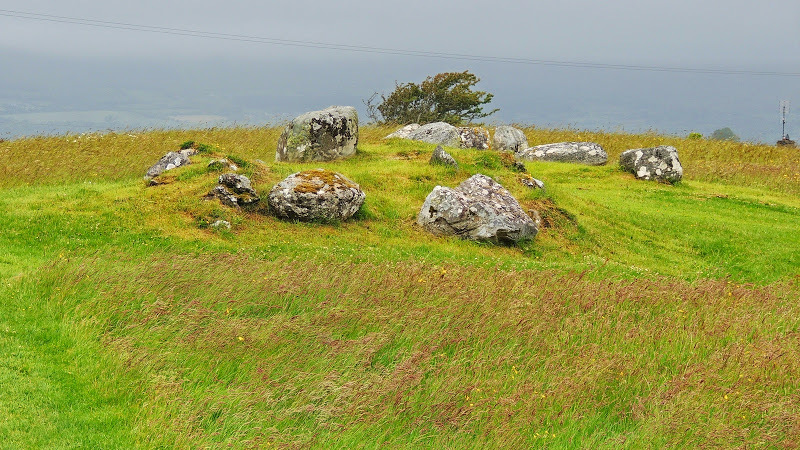 Nearby, on Knockarea mountain, is the reputed grave of the mythical Queen Maeve, first century Queen of Connacht. 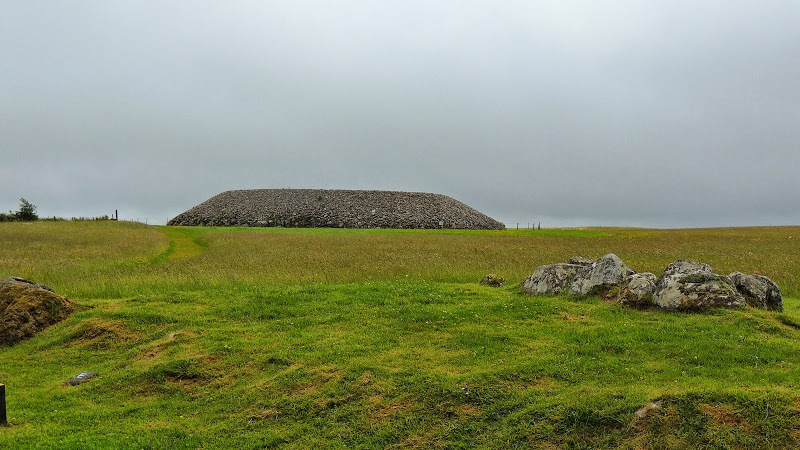 Carrowmore is one of four major passage-tomb cemeteries in Ireland and one of the most important in Europe. 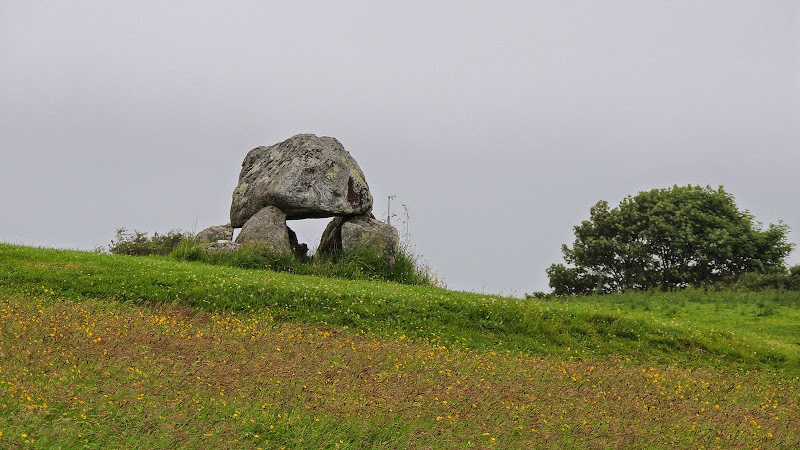 There are dolmens, circles of stone and more than 60 tombs in all. They date back to 4000 BC. 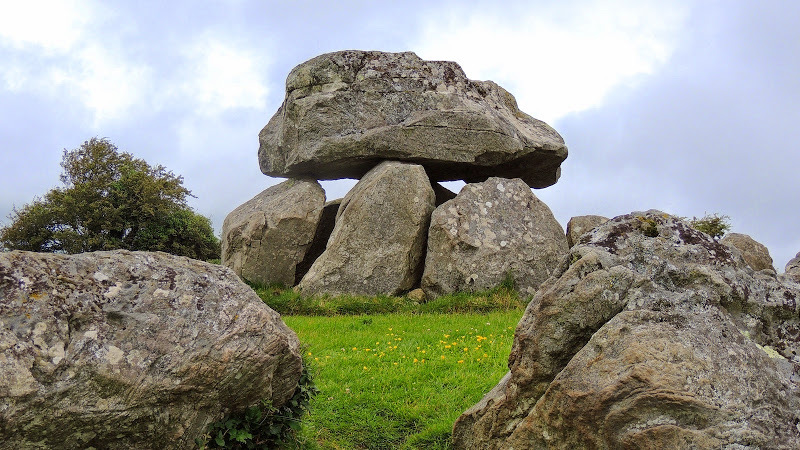 Thirty monuments remain out of around a hundred originally, mainly dolmens and small passage tombs forming an oval cluster around a central cairn. It is clear that many have been used for secondary burial since their original construction. Archaeological excavations have revealed chambers, human bones, pins, small balls of stone or chalk and pottery. 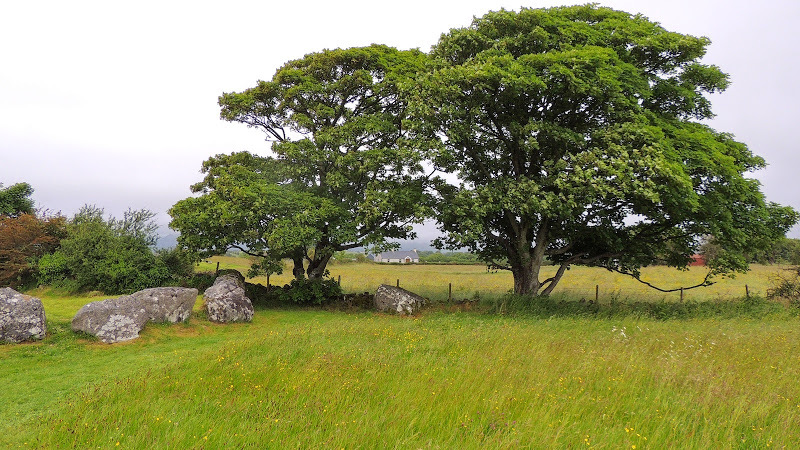 The cemetery at Carrowmore was an important ritual centre for the Stone Age inhabitants of the Cuil Irra peninsula and perhaps further afield.